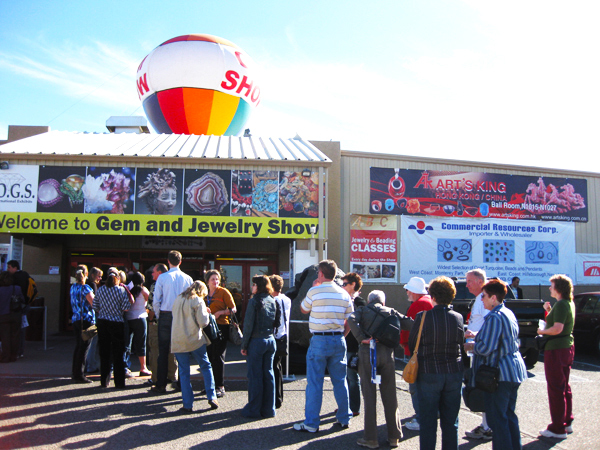 The JOGS Gem & Jewelry Show is very busy, with over 40,000 visitors each year! 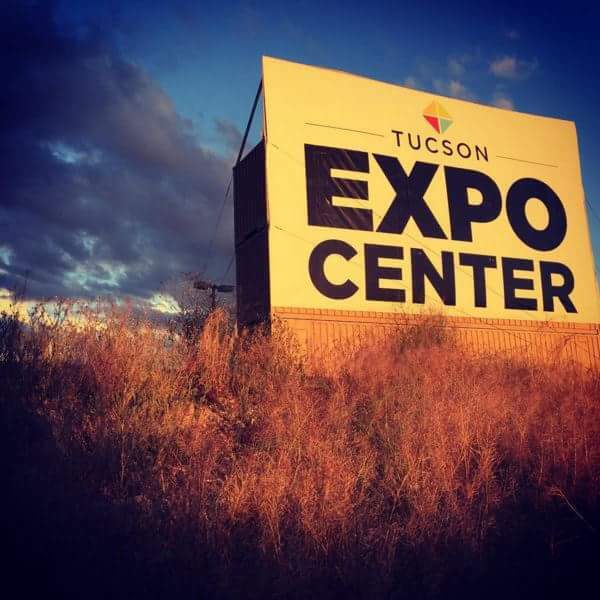 The JOGS Gem & Jewelry show is at the Tucson Expo Center, an air-conditioned facility located at 3750 E. Irvington Rd., Tucson, AZ 85714. 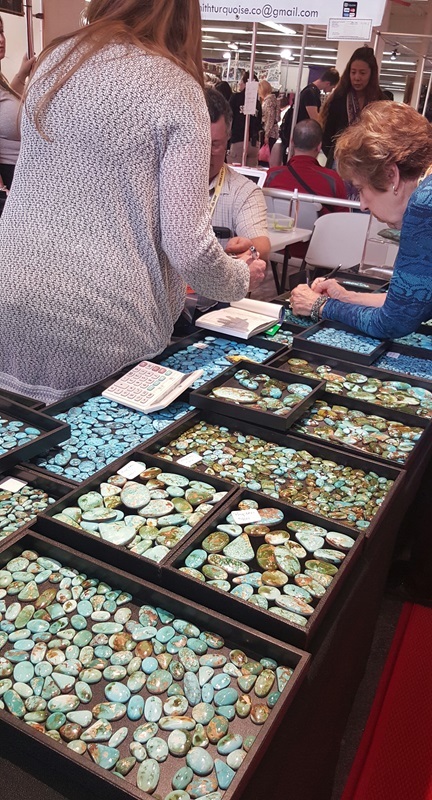 The JOGS Show has a wide selection of Turquoise jewelry, native american jewelry and rough turquoise in our Southwest and Turquoise Pavilions. The JOGS Show has more than just gems - you can find hundreds of new designer pieces at the show. Shopping for gifts for your self or friends? 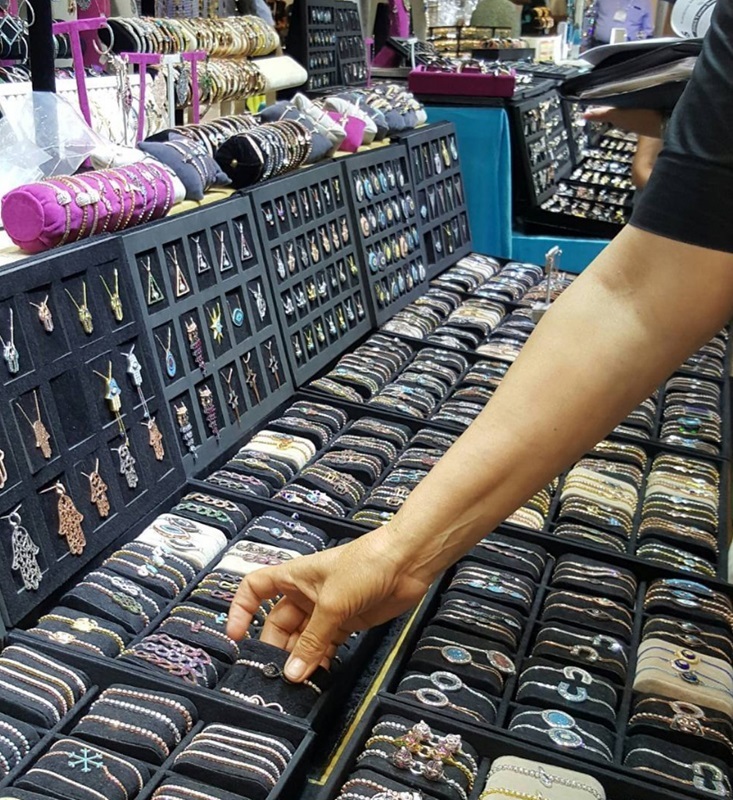 The JOGS Show exhibitors can help you pick out a unique piece for any loved one! Many of the exhibitors at the show are direct source from mines - there's no middleman! Turquoise is a famous southwest stone - and the JOGS Show has lots of it! 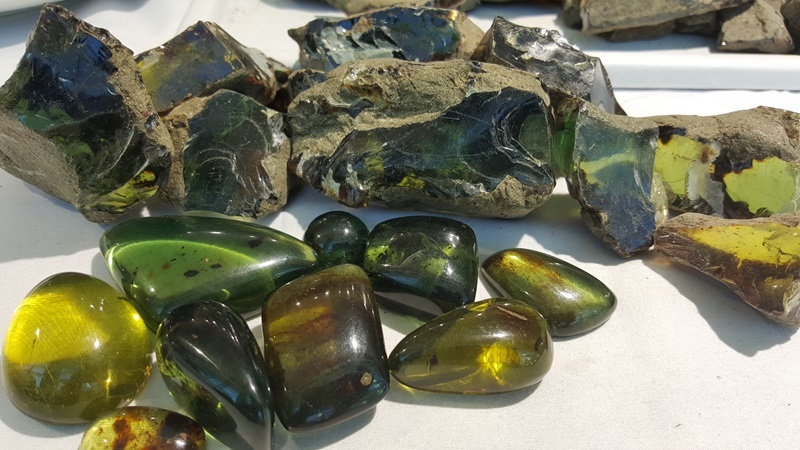 You can get rough, polished and cut gems at the Show - great if you are looking to make fine jewelry as your craft, or as your hobby. There are so many beautiful fashion pieces at the show! 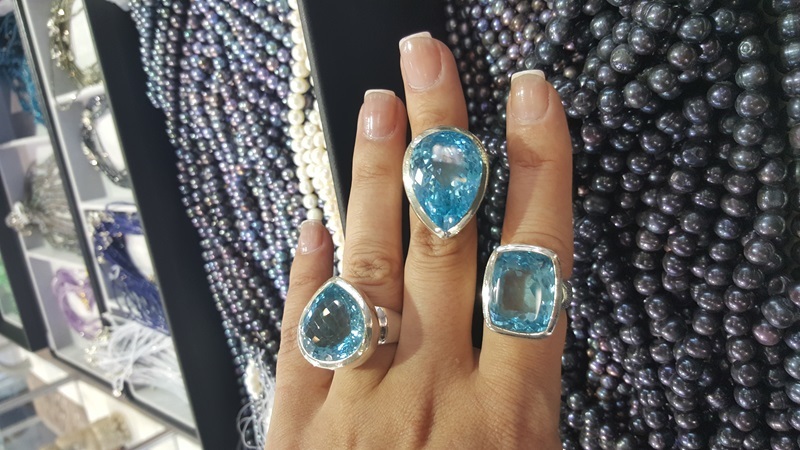 Blue Topaz is a very popular stone. 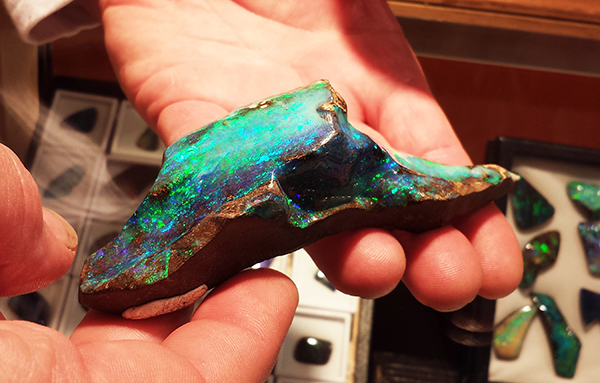 Opals are an incredibly diverse stone - and so beautiful. 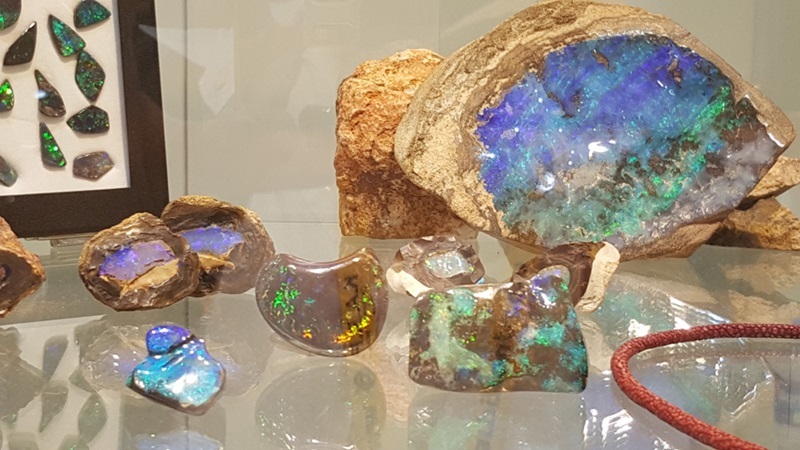 The show has Opals from all over the world. Are you a collector? 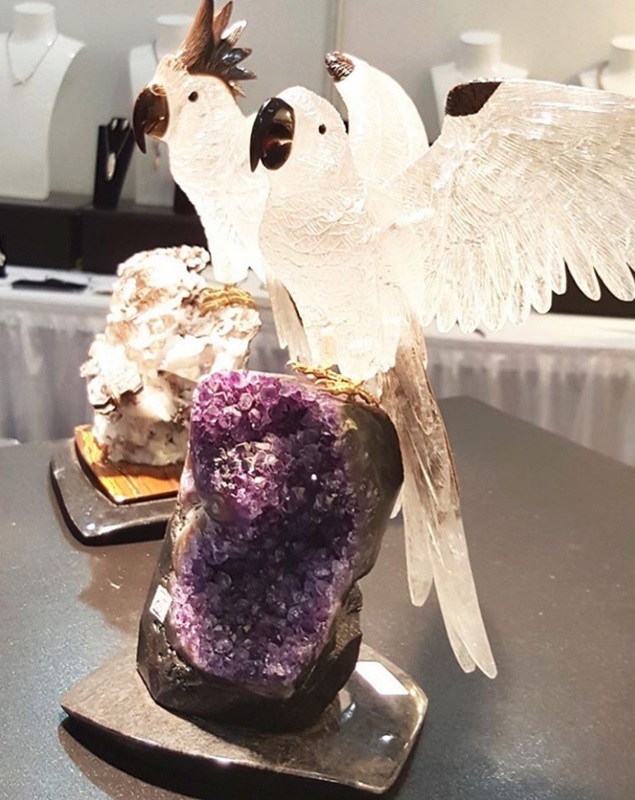 At the JOGS Show you can find more than just jewelry - you can also find gem specimens and fossils in our amazing Gemstone ballrooms! 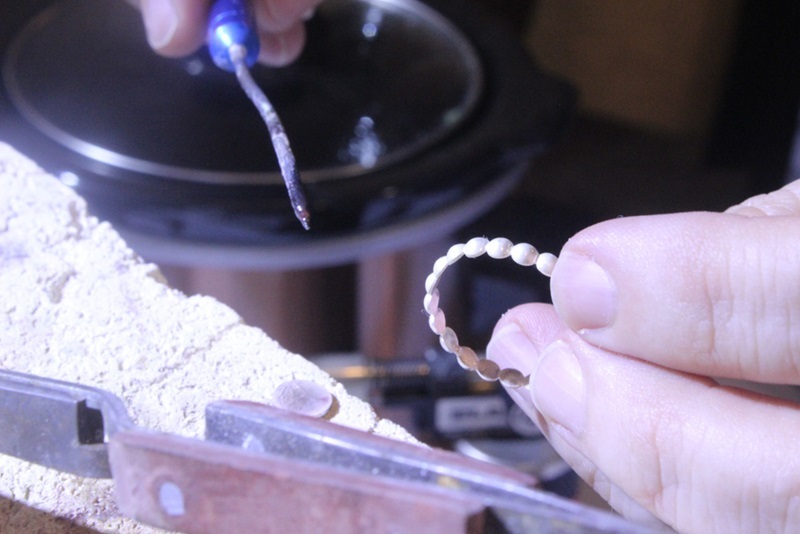 Learn how to make jewelry! 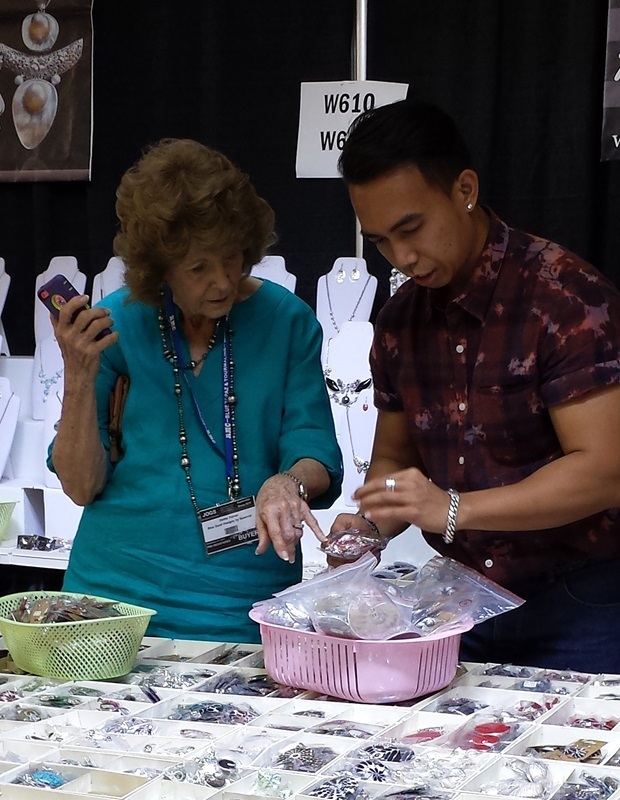 Sign up for 200+ Jewelry Classes at the JOGS Show, hosted by knowledgeable teachers from across the USA. Topaz fine jewelry at the JOGS Show. 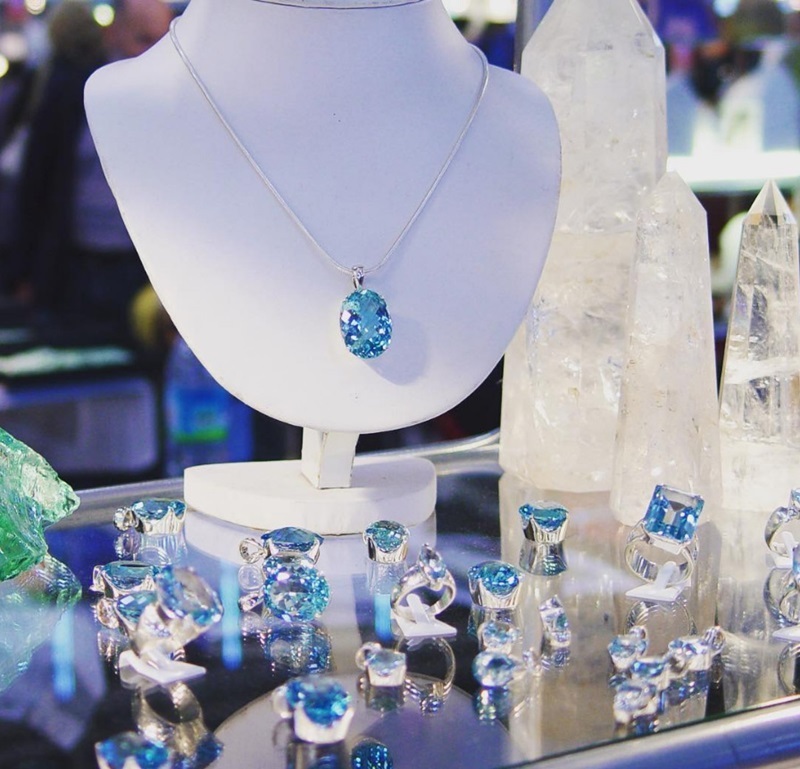 Beautiful gems at the JOGS Show. 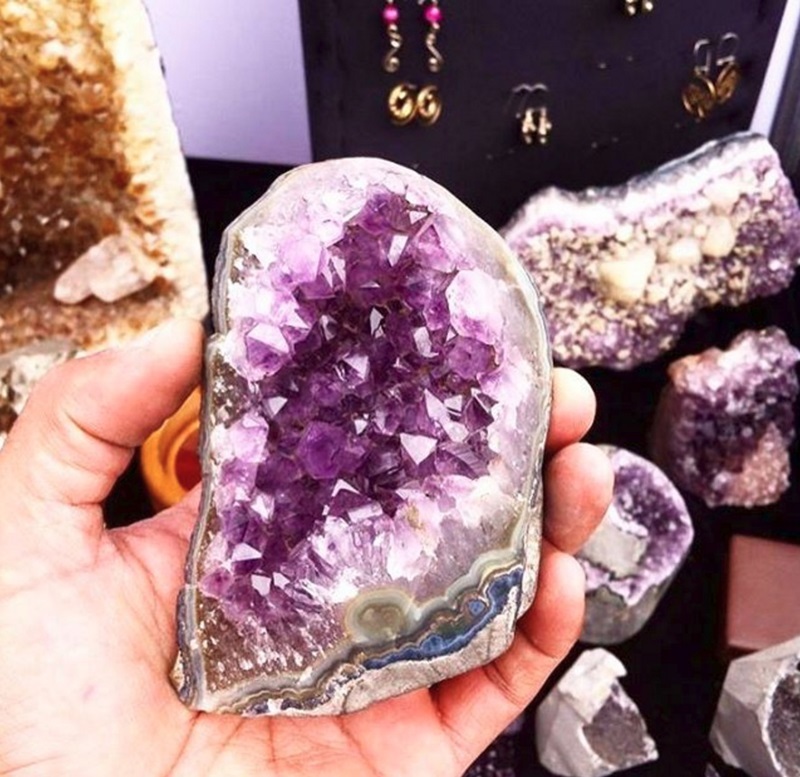 There are tons of minerals available at the show including large amethyst cathedrals and geodes. 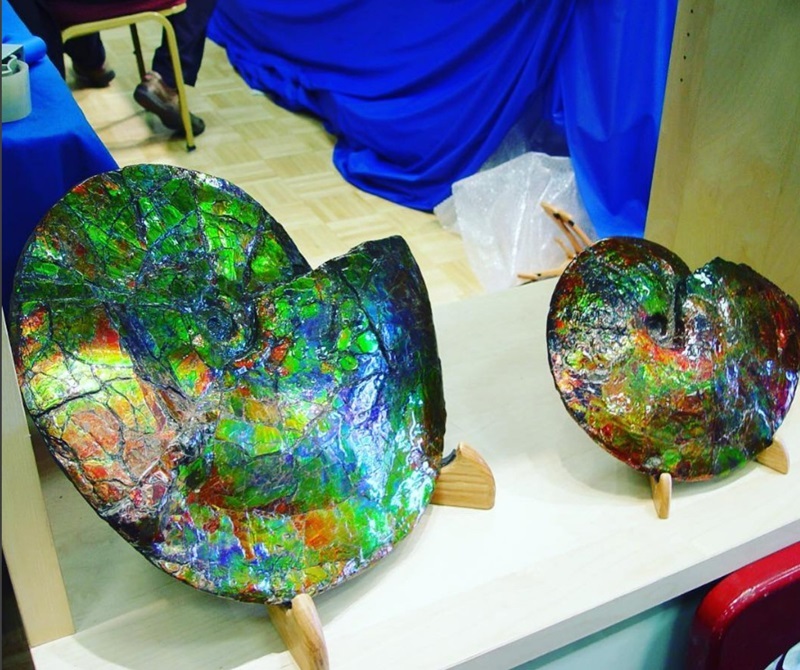 Ammolite and fossils at the JOGS Show. 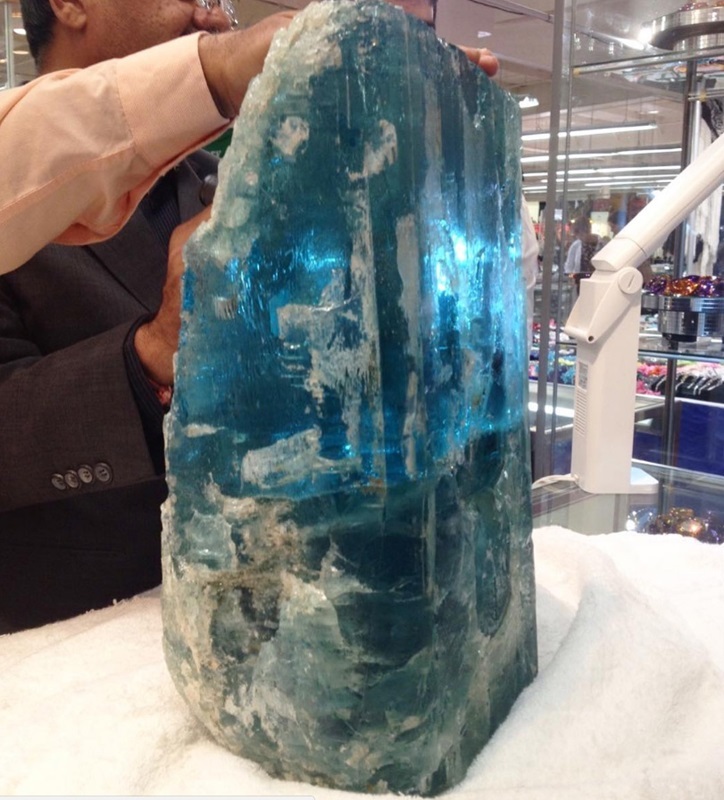 Giant aquamarine piece that was sold at a past JOGS show! Exhibitors bring their best and newest products to the show. 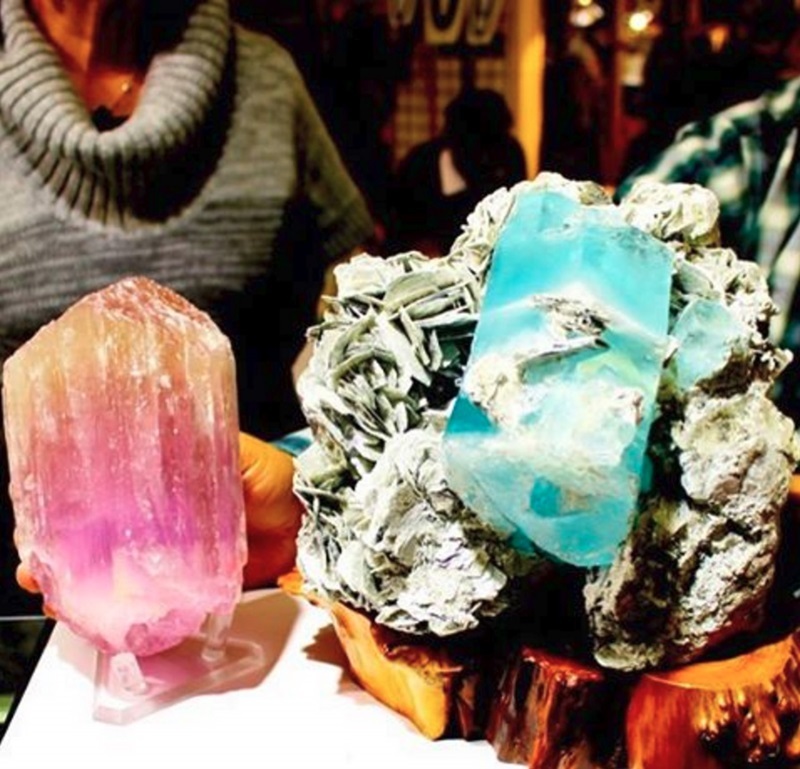 Gem carvings are not something you see everyday and make a very unique gift! 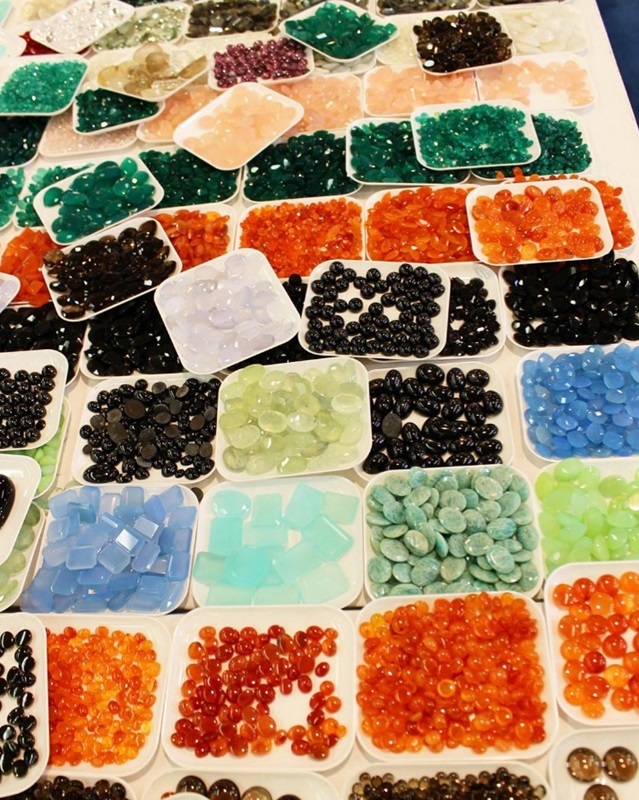 Do you like to bead and make jewelry? 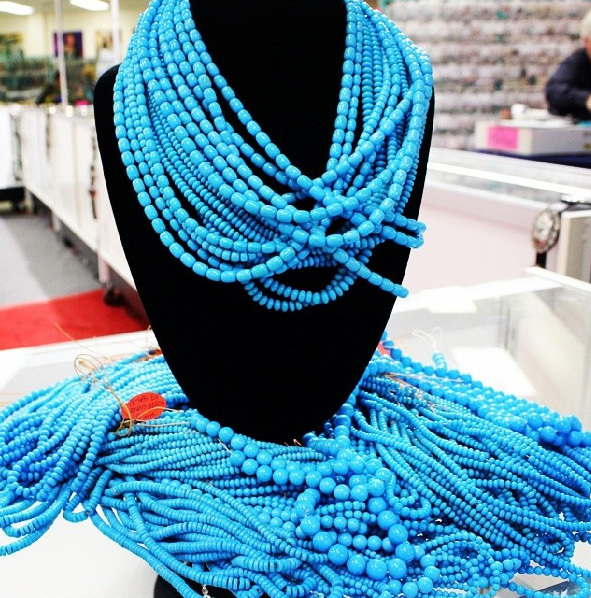 The JOGS show is a great place to pick up beads and findings. 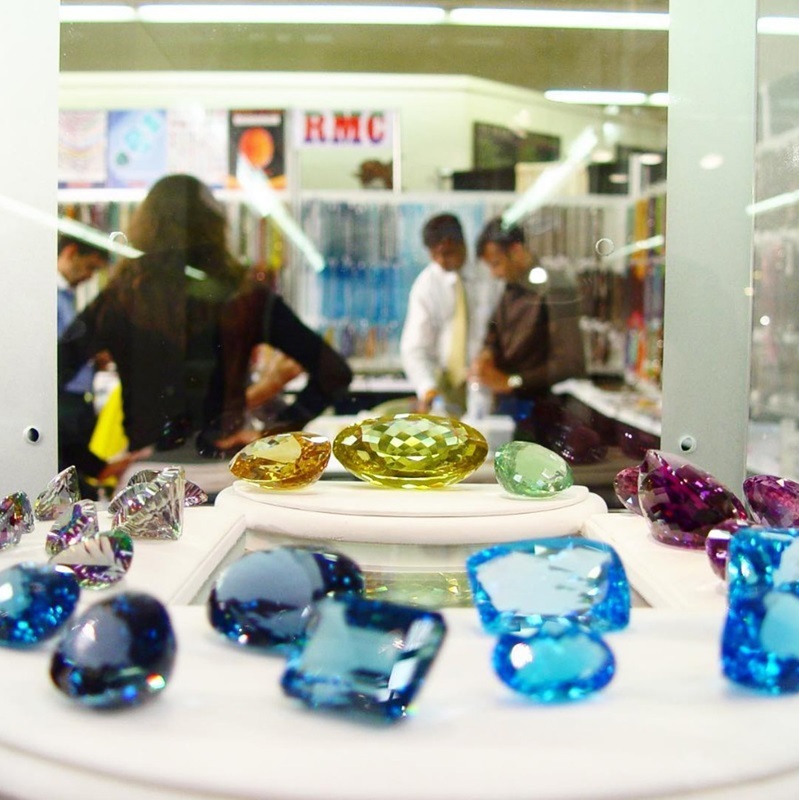 You can find many cut gems of all types of qualities at the show - form fine gems that cost thousand of dollars to simple gems under ten dollars. 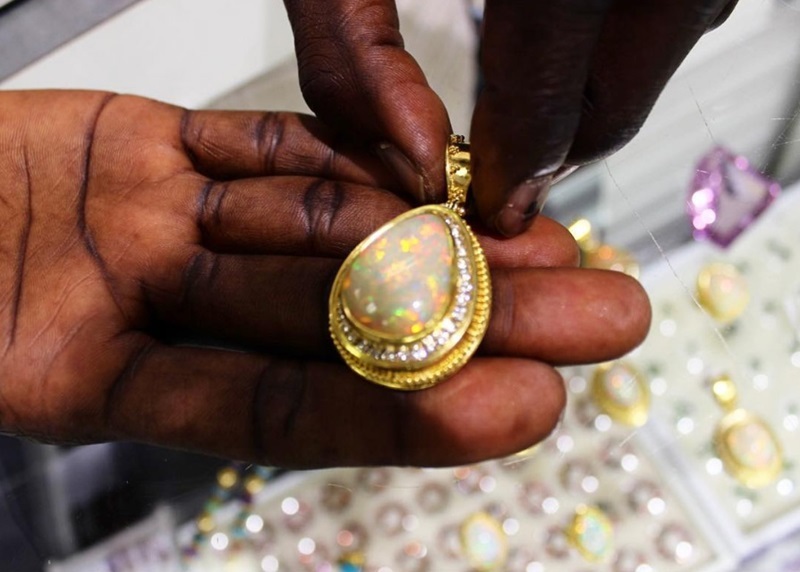 Opal is a mysterious stone and is incredibly beautiful once placed into jewelry. You can buy opal jewelry at the JOGS Show. 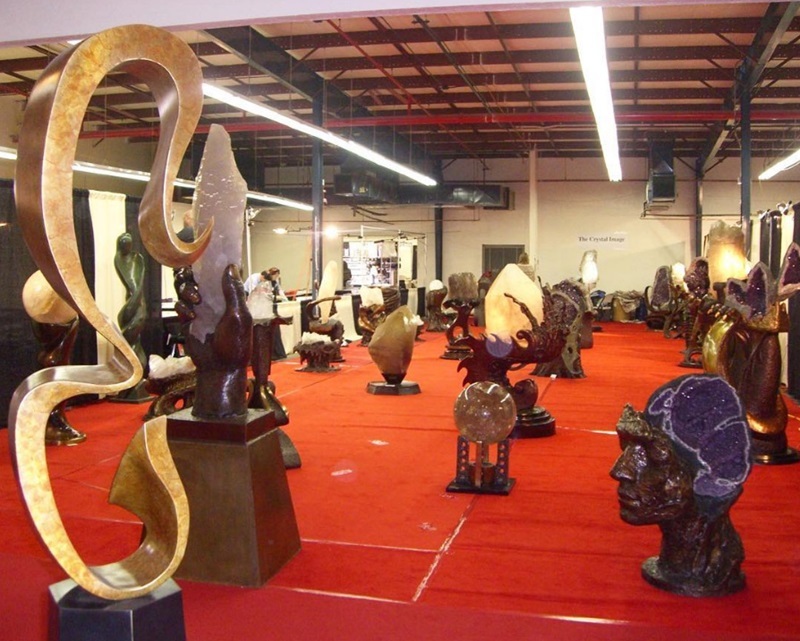 At a past show, an exhibitor brought amazing gemstone carvings and statues! What secrets will you find at this year's show? 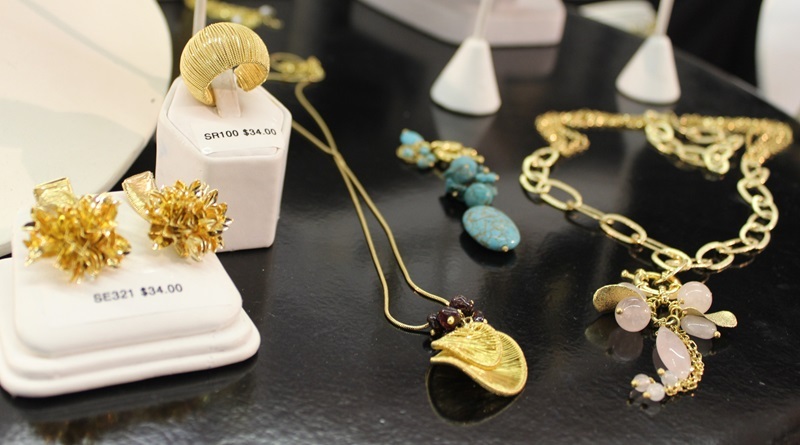 The JOGS Show is the perfect place to come pick up trending jewelry! Exhibitors often bring their show pieces to the show alongside their regular stock. 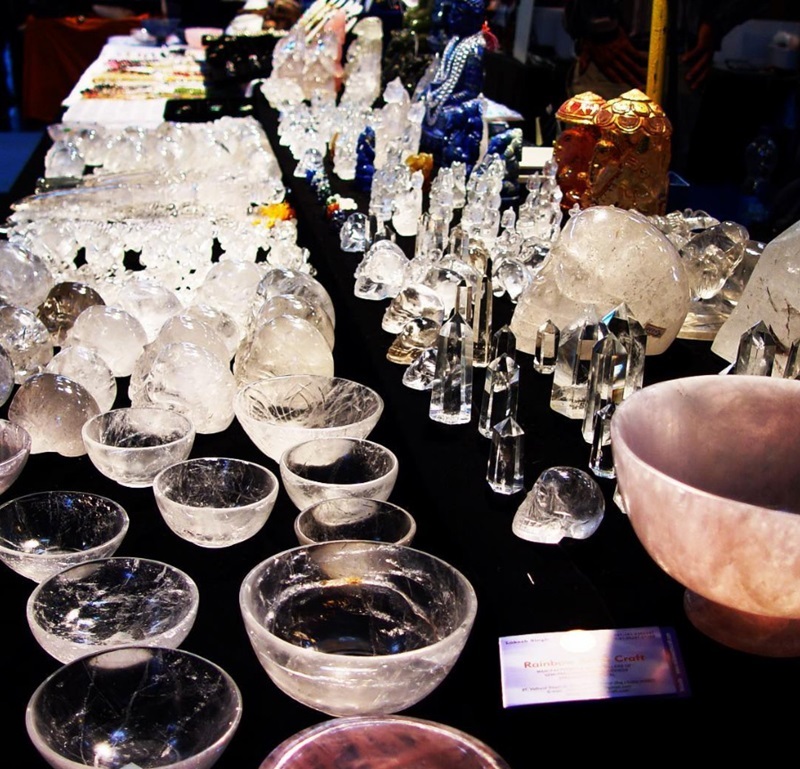 Quartz is a well-loved carving material for gemstone enthusiasts, and you can pick up many quartz carvings at the JOGS Show.